This article was updated on January 24, 2018. How-to and tutorial videos flood my social media timeline daily. It seems like everyone is interested in learning how to cook this, practice this makeup technique or make their own butter. What is even more surprising to me is the number of cash people is pulling in from these types of videos. Take makeup artist Jaclyn Hill, for instance. She has been able to make millions of dollars through her makeup tutorial videos and the makeup deals that followed. You’ve got to wonder how much money you can really make though. The 27-year-old makeup artist is a perfect example of vlogger success though. 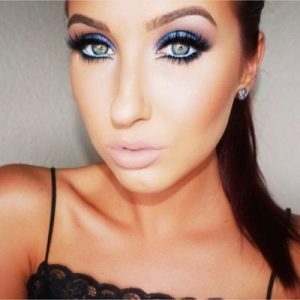 So, what is Jaclyn Hill’s net worth and how did she get to be so successful with simple how-to videos? One thing separates Jaclyn Hill from other small-time vloggers out there: branding. She was able to make a name for herself, establish a following and land lucrative deals because of it. Her name on a product immediately makes it more valuable. The ability to do this led Jaclyn Hill’s net worth to climb to $700K. Youtube ads: Hill has 4.6 million Youtube subscribers, more than 380 million views and each of her videos gets about 250,000 clicks. These numbers average out to about $450 per day in Youtube ad revenue for Hill. Makeup deal with Becca Cosmetics: The second part of Hill’s income comes from her deal with Becca Cosmetics. She and the makeup company partnered up on a highlighter set and it sold at Sephora within hours. Now that you know what Jaclyn Hill’s net worth is and where is comes from, how was she able to pull it all off? 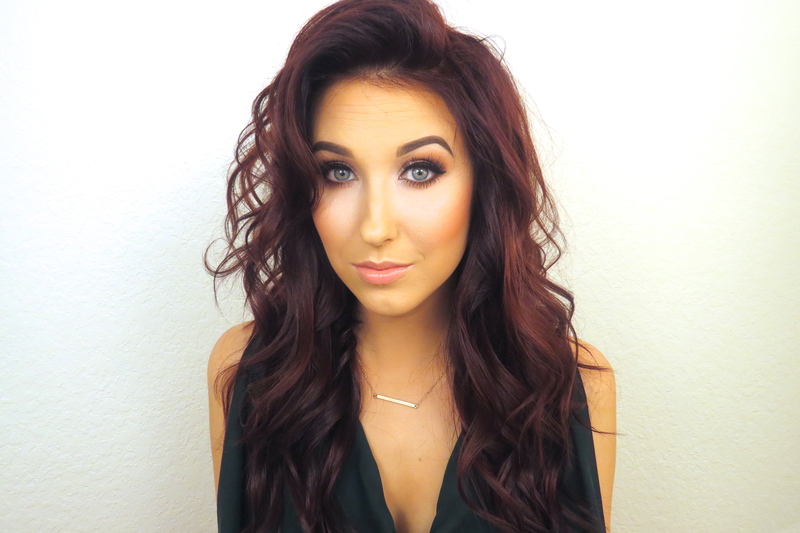 How Did Jaclyn Hill Become So Successful? In all honesty, Hill became successful because she started her career at a young age and was able to create a following for herself. She started her Youtube channel in 2011 at the age of 21. The focus of the channel was to share how-tos as a professional makeup artist and, as previously discussed, she was able to gain millions of subscribers. Hill pulls in six figures a year from her Youtube channel alone. That isn’t even taking into consideration the extra cash flow from her husband, drummer Jon Hill, whom she’s been married to since she was 19, or the cash she is raking in from business deals. – meaning she is likely pulling down a nice percentage on each transaction. The overly positive response to the Becca-Hill partnership and high price of Hill’s make up has led to even more business opportunities for the young woman moving forward. One thing is for sure though, Jaclyn Hill’s net worth won’t be going anywhere anytime soon.